See if you can get the ball into the top of the milk churn. Throw the ball and see if you could win a prize. 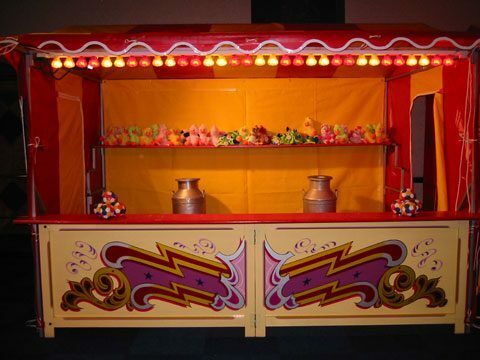 Anyone can have a go at this Victorian stall, you can even play against a friend or family member. A bit of competition always makes it more exciting. 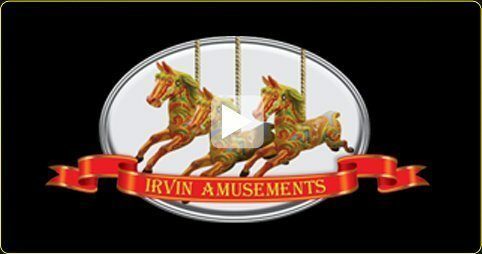 If you want to hire the balls in a milk churn or other Victorian stalls, like the test of strength, contact Irvin Amusements.